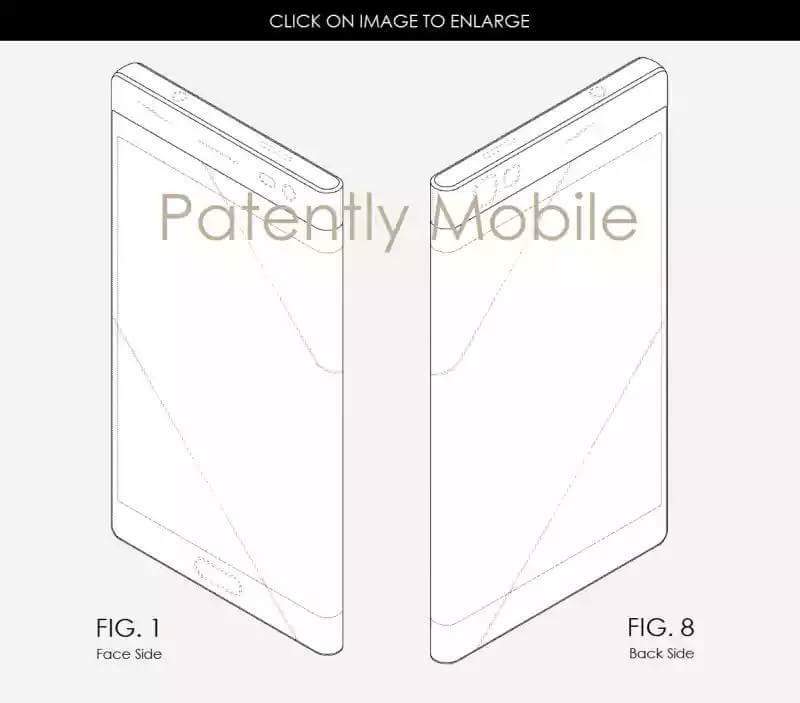 It’s been more than a year since we first heard the rumor of a foldable smartphone from Samsung and the company has made plans to launch it this year. Sources have claimed that the Galaxy X i.e., the foldable device from Samsung will launch this year before the Note 8. 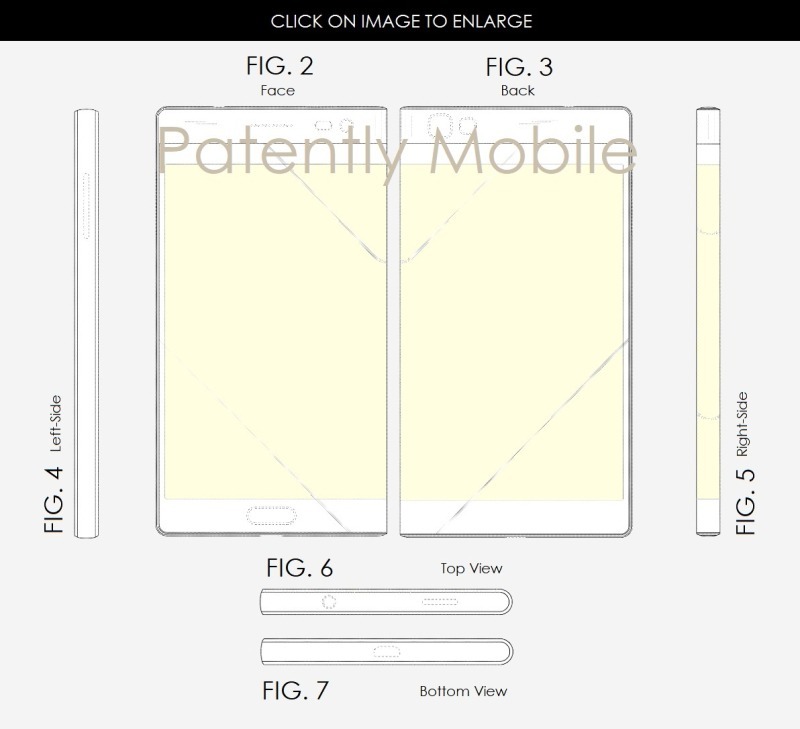 Today, Samsung has been granted new patents that suggest the design and working of the foldable displays of the foldable phones by Samsung. The term ‘ Foldable Phone’ might sound like something futuristic, but soon, it is going to become a reality. 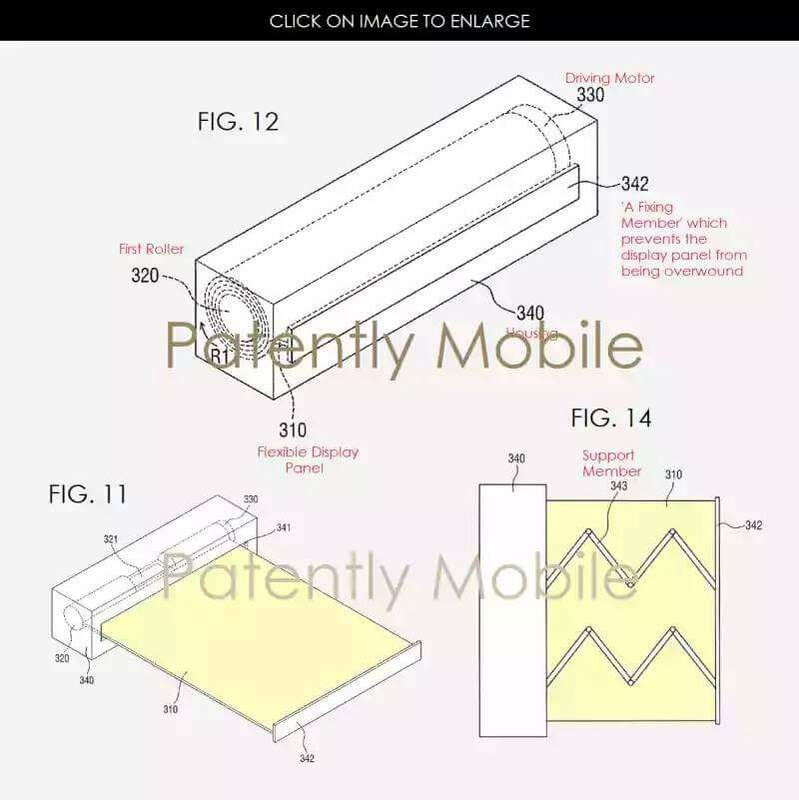 The patents granted to the company today suggest how the displays of the devices will work. 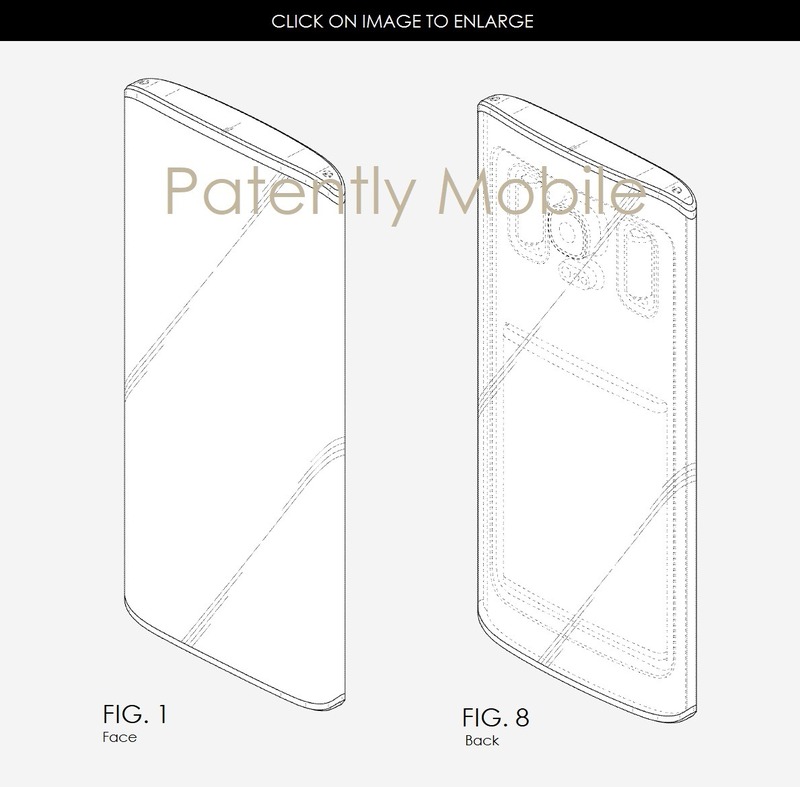 The image above shows a wrap-around display design which could be used in place of the foldable device that Samsung is working on. Talking about the other images, the two image above shows a device with a flexible display that can be pulled out like a scroll because it is attached to a single handle. From there, however, the design leaves us with big questions. Is the design conveying that it’s a transparent glass panel so that users could see the components inside the back panel including the battery or is it simply conveying what’s behind the back panel, as in a camera, LED Flash, a battery and two sensors (that may indicate there’s a fingerprint scanner and an additional unknown element). It seems like we are gonna see these futuristic devices soon. What are your views? Do let us know via the comments section.